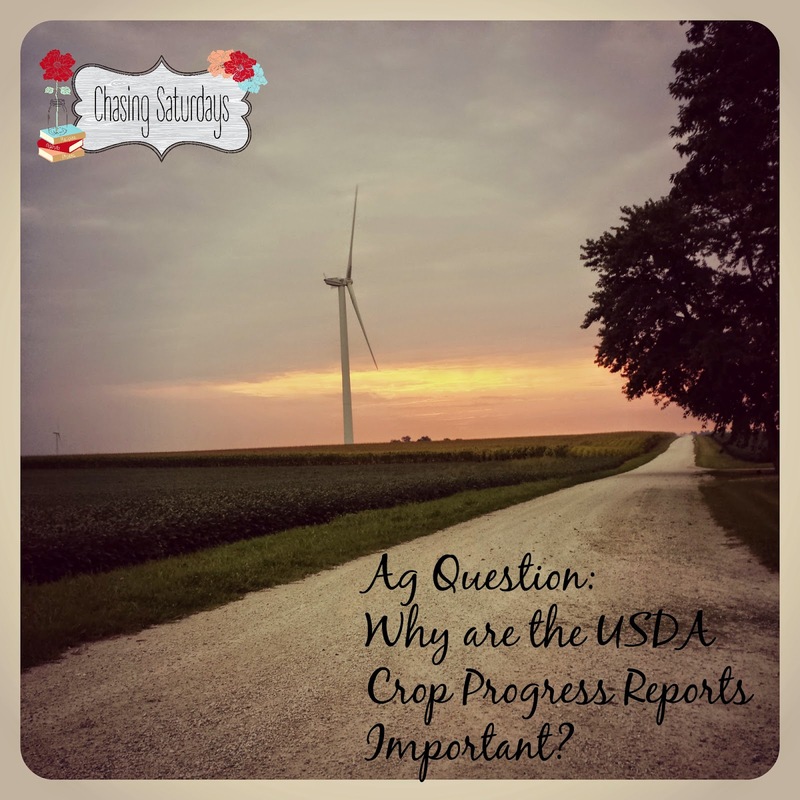 Chasing Saturdays: Ag Question: Why are USDA Crop Progress Reports Important? 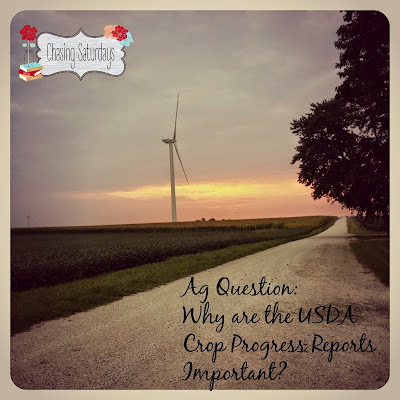 Ag Question: Why are USDA Crop Progress Reports Important? What are USDA Crop Reports? The Crop Progress reports are weekly reports, ran April through November. They contain the progress of planting, growing and harvesting and crop conditions of various crops during that growing time frame. Why are USDA Crop Reports important? Provide information for projecting crop yields. Gives explanation on crop development and conditions. Where does the USDA get their information? 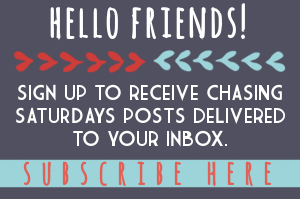 There is an estimated 4,000 reports every week, on every Sunday. The report comes out Monday afternoon. 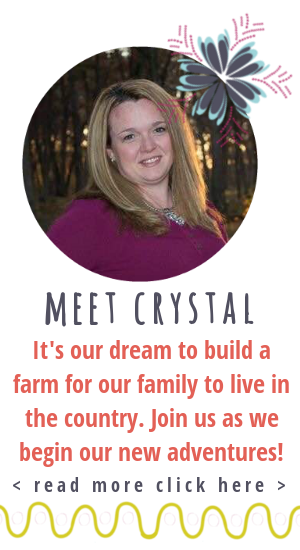 It would seem simple for farmers to volunteer their information to the government. Some willing, some not so willing, therefore the information would not be consistent. What do these weekly reports impact? The reports impact the CME markets and results in price fluctuations. Before the report is released, many private analysts share their own projections. This leads to many perceptions before the report is out, and sometimes the market will respond before the report is released. July is a very important month. This month is very important growing time for corn and soybeans. The old wives tale, "knee high by the fourth of July" does not apply. Corn plant is more advanced at this stage, and looking and silking and pollination stages. Soybeans filling pods, so weather, temperature and precipitation is very important. If weather is a big issue, the market will react, either from fear of the unknown or the confidence that a good or bumper crop was going to be harvested. Crop Progress reports follows the stages of progress and growth of crops. The crop conditions could include the effect of crop quality and the different stage of developments as well.